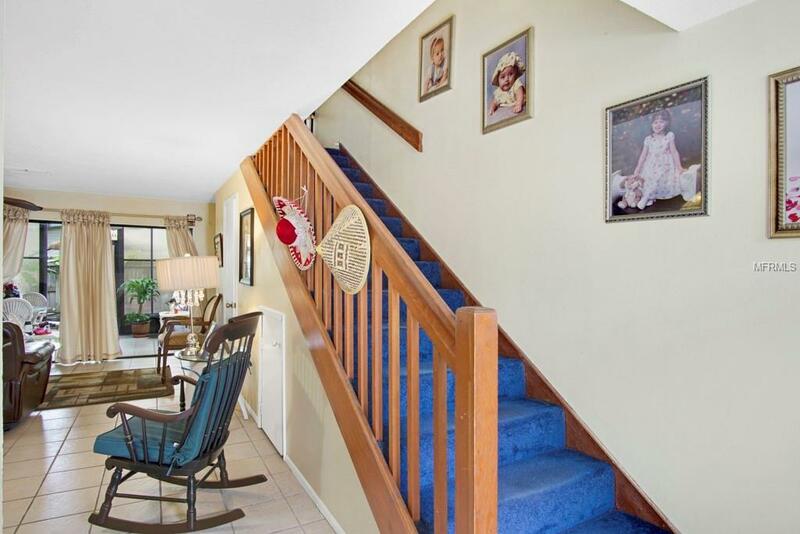 Come see this beautiful 2 beds, 1 and 1/2 baths townhouse with New Kitchen and Huge Screened Patio! Ready For You! Laundry area Upstairs for convenience! 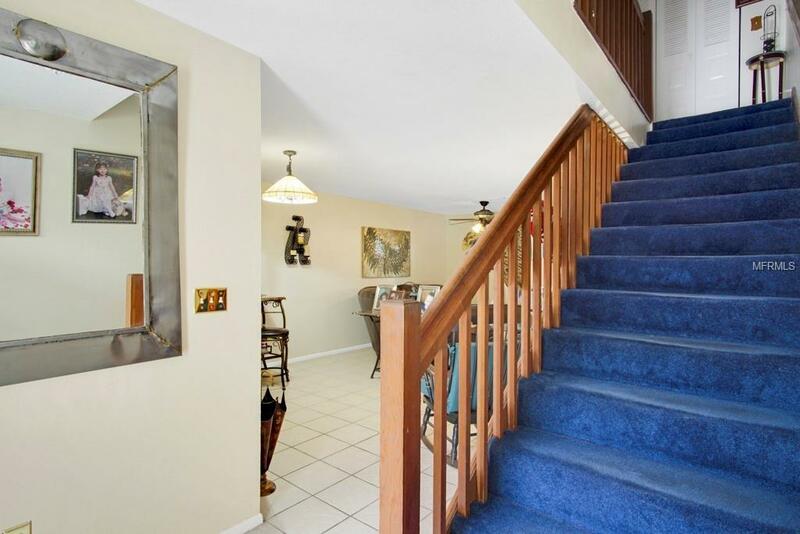 Privacy Fenced with Large Living Dining combo Room Downstairs with Huge Screened Porch! Privacy Fenced Backyard. 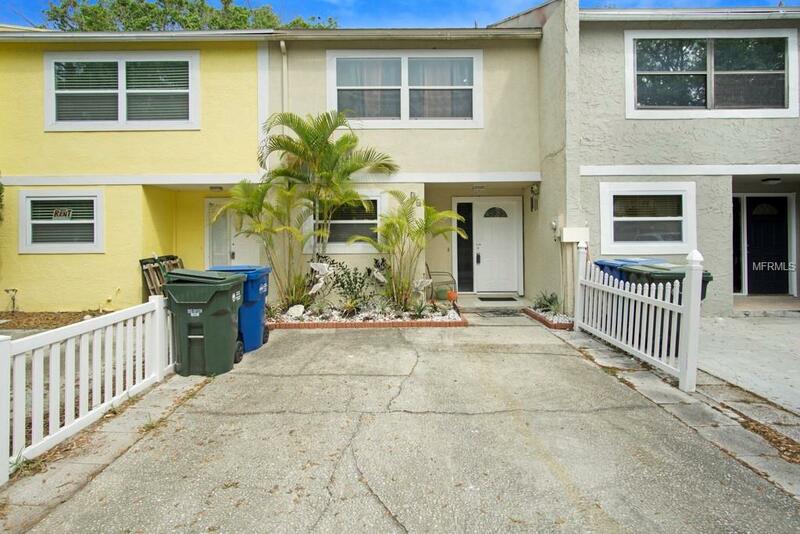 Close to Largo mall and 10 minutes to the Beach! 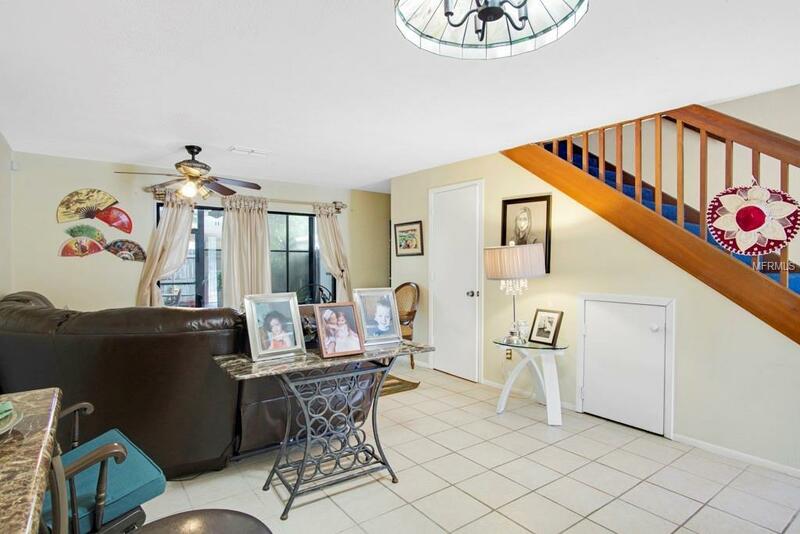 Right in the Middle of Pinellas County easy commute to Tampa. Listing provided courtesy of Ez Way Realty.